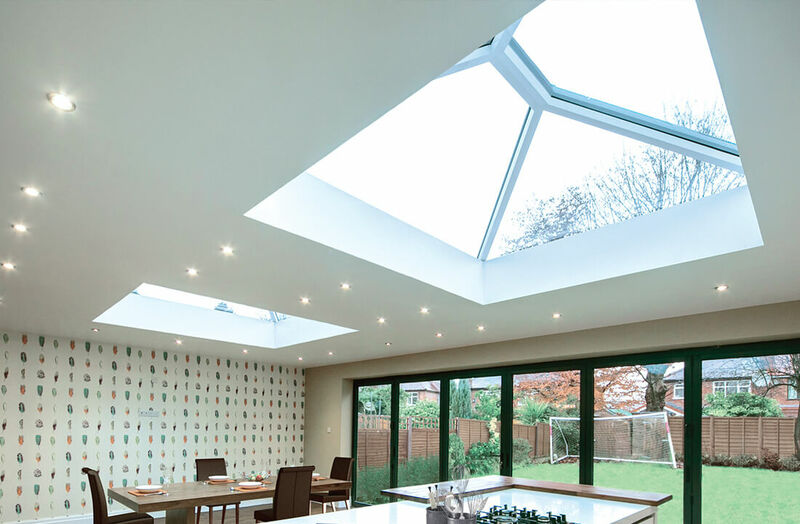 If you find yourself struggling to illuminate your extended living space fully, roof lanterns featured in the Northern Trade collection could prove the perfect solution. 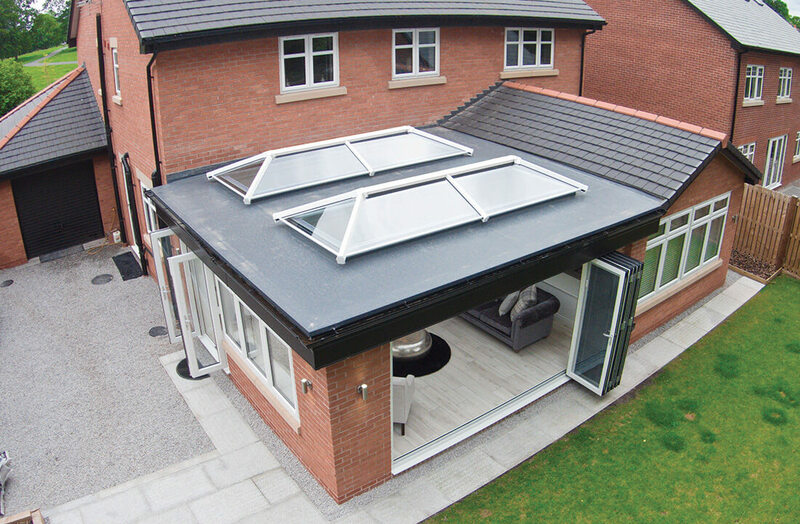 Engineered in sleekly styled uPVC, they can span a size up to 4m x 5.85m, enhancing all styles of property whether they’re classic or contemporary in nature. 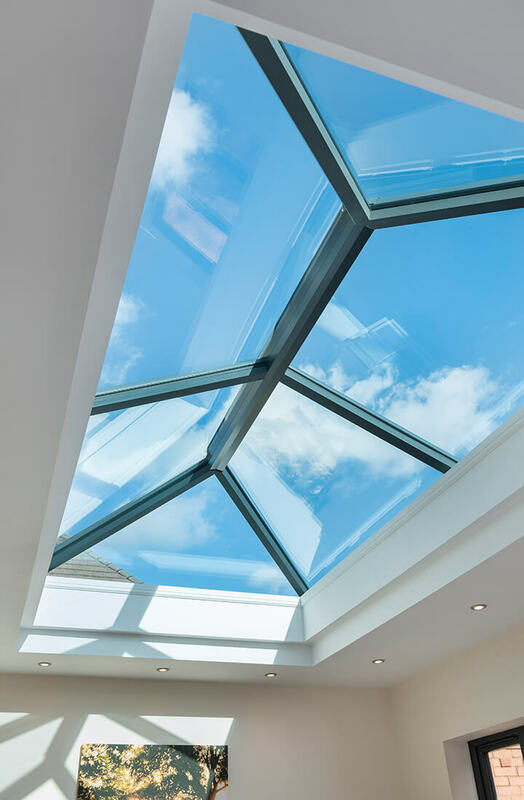 Your conservatory will look and feel as you original envisioned it, keeping in heat while making the most of light. 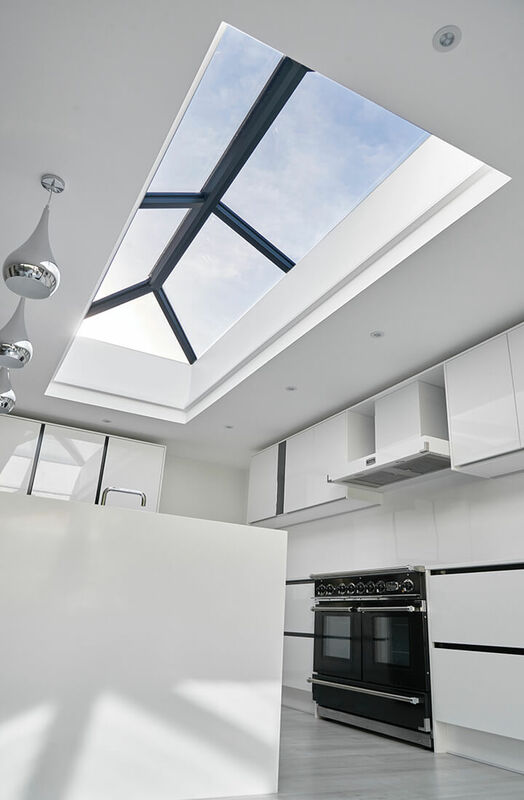 While most people prefer the effects of a neatly installed roof lantern to go unnoticed, we offer them in a range of bespoke colours for those wanting It to match their doors, windows, and décor. Light will still comfortably shine through, albeit a little more stylishly.